A foreseeable challenge to the industry is the world’s move towards protectionism. Asian refiners, need to constantly innovate to stay competitive. 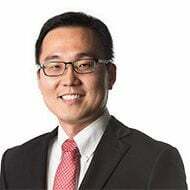 Mr TAN Wooi Leong held various leadership roles at SJ where he worked on a wide range of oil, gas, energy & infrastructure related projects in Singapore (Jurong Island), Southeast Asia, China, India, Turkey, the Middle East, the CIS region and Latin America, and consulted governments on their strategic development in these sectors. 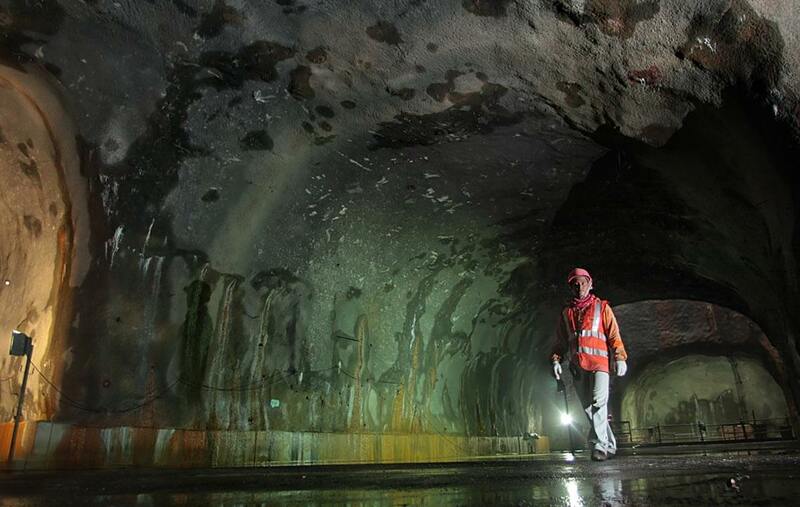 Wooi Leong has spent 14 years as the Project Leader/ Superintending Officer Representative for the Jurong Rock Caverns – the first undersea hydrocarbons storage caverns in the world & one of the Top 50 Engineering feats in Singapore. 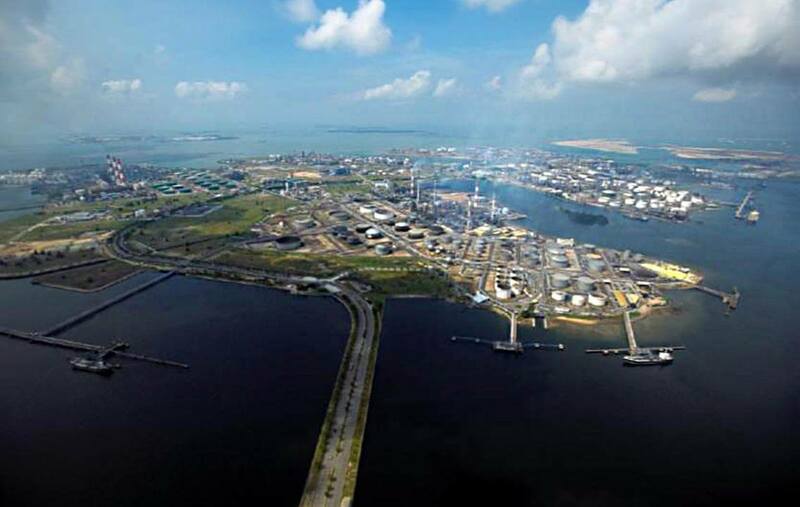 In 2012, he spearheaded the formation of a joint venture management company with VOPAK to operate and manage the facility for 15 years to serve oil majors in Jurong Island. Wooi Leong is also currently an Exco Board Member for a multi-billion dollar petrochemicals park development in China.